Samsung unveils Galaxy Gear watch, Galaxy Note 3 phone and Galaxy Note 10.1 (2014 Edition) tablet at IFA 2013, Berlin. The Galaxy Note 3 is the latest update to the Note product line with 5.7" full HD Super AMOLED display and Android 4.3 (Jelly Bean). Samsung Galaxy Gear simultaneously announced with the Galaxy Note 3. It is a new concept device that will notify users and give them quick previews of incoming texts, emails and more coming from Galaxy Note 3. Finally, the Galaxy Note 10.1 (2014 Edition), an upgraded version of the original Galaxy Note 10.1, equipped with a 10.1" Super clear LCD (2560x1600) resolution that delivers four times the pixel density of the original Galaxy Note 10.1. ﻿Samsung Galaxy Gear (watch) features a 1.63" Super AMOLED screen, 800 MHz processor, 512MB RAM, 4GB internal memory, 1.9 megapixel BSI sensor camera, Bluetooth v4.0 and 315mAh battery. The Samsung Galaxy Gear will be launched with the GALAXY Note 3 in more than 140 countries around the world starting from September 25 and will be available in six colors at launch: Jet Black, Mocha Gray, Wild Orange, Oatmeal Beige, Rose Gold, and Lime Green. The Samsung Galaxy Note 3 phone comes with a 5.7-inch full HD Super AMOLED display powered by a 2.3 GHz Quad-Core processor, runs on Android 4.3 Jelly Bean OS, offers the latest 4G LTE technology, incorporates industry's largest 3GB RAM, and more powerful and longer lasting (3,200mAh) battery. Also, equipped with a 13 megapixel rear camera with Smart Stabilization and high CRI LED flash, Samsung GALAXY Note 3 enables users to crisply capture every visual story in their lives, even in low light and active situations. Available in 32GB or 64GB internal storage, the Samsung Galaxy Note 3 set to launch starting from September 25 in more than 140 countries around the world. 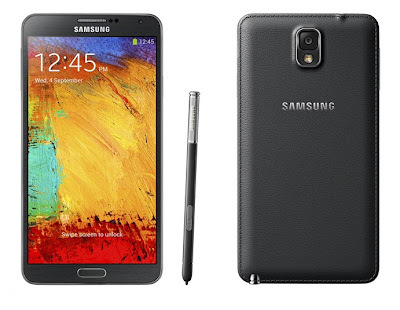 The Samsung GALAXY Note 3 will also be available in the U.S. later this year on AT&T, Sprint, T-Mobile, Verizon Wireless and U.S. Cellular. 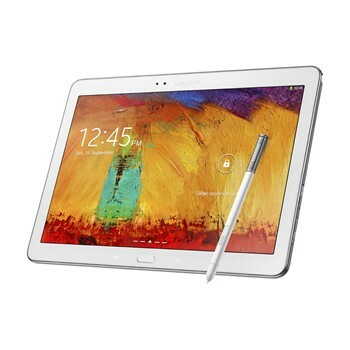 Samsung's Galaxy Note 10.1 (2014 Edition) tablet equipped with 10-inch Super clear LCD display, 1.9 GHZ Octa Core processor (for 3G / WiFi only version) and 3GB RAM. The large, bright and crystal clear screen delivers four times the pixel density of the original Galaxy Note 10.1. The Galaxy Note 10.1 (2014 Edition) will come in three connectivity options: Wi-Fi Only, Wi-Fi and 3G, Wi-Fi and LTE, and available in 16/32/64GB. 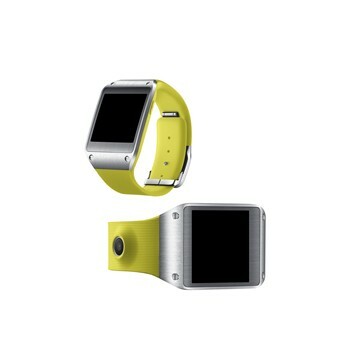 Comes with two color options, Jet Black and Classic White, and will be available starting from Q3, 2013.